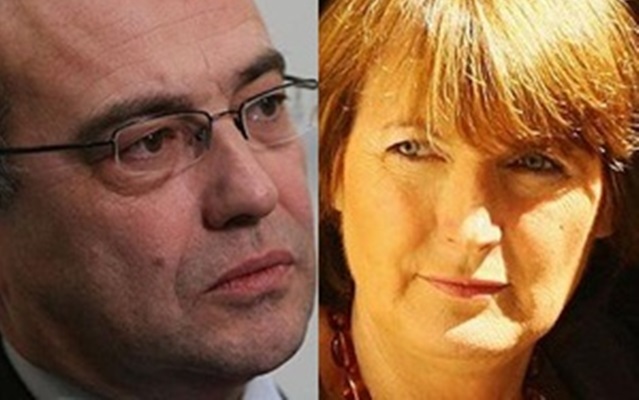 Labour backbenchers who called Harriett Harman “a disgrace” for saying that Phil Woolas had no future in the party, demonstrate that the Labour Party is still in need of a major overhaul. The irony of the backbenchers’ choice of words is that the former immigration minister, who resorted to lies and racism in a desperate measure to retain his seat in Parliament, is the one who is disgraced and who should hang his head in shame. Labour backbenchers who attacked the deputy leader should also be ashamed of their actions. They have shown no concern or interest for the Muslim community in Oldham who were used as pawns in a smear campaign against his Liberal Democrat rival Elwyn Watkins and depicted as extremists. Such actions show a lack of respect for the Muslim community and demonstrate that Woolas is not fit to be a Member of Parliament, as his agenda is clearly about serving his own interests and not the public interest, regardless of the consequences. Where is the public apology from Woolas? Where is the public apology from the leader of the Labour Party? Harriett Harman seems to be shouldering the moral fibre of the Labour Party and public opinion seems to support her stance. A YouGov poll showed that 71 per cent of those questioned think the courts were right to rule against Woolas. Those hypocrites within the Labour Party who think that they should be beyond the reach of the rule of law simply because they are MPs should think again. Harriett Harman was absolutely right to speak out in the way she did – and it’s about time that Ed Miliband made a public statement as I am sure I am not alone in wondering whether the Labour leader will condone or condemn the dishonest and racist actions of Phil Woolas. Spot on Deborah, agreed 100%.